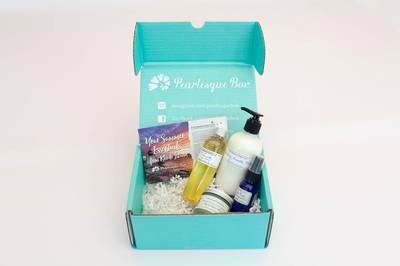 Enter your email address below to receive a notification when Pearlesque Box starts accepting new sign-ups! 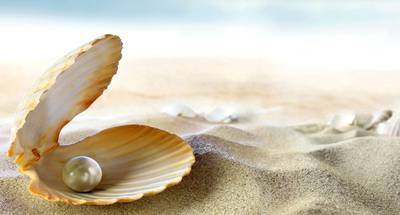 Enter your email address below to receive a notification when Pearlesque Box is accepting new sign-ups again. Your first box will deliver on the 20th of the month. Please order by the 4th to get the current box. For existing subscribers, your box will ship on the 15th of every month. 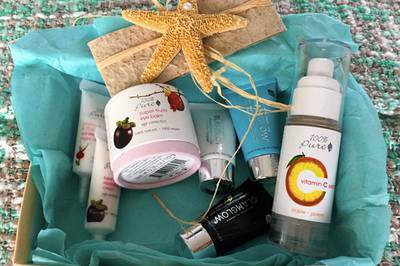 Premium organic skincare boxes, delivered right to you! 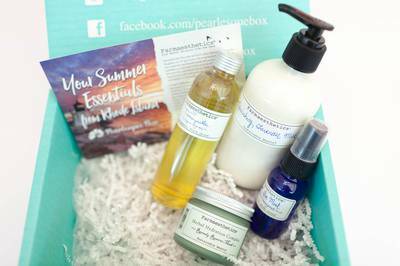 Pearlesque Box is the first monthly skincare subscription box for the bona fide skincare fanatic who cares about high quality, non-toxic, and all natural ingredients. 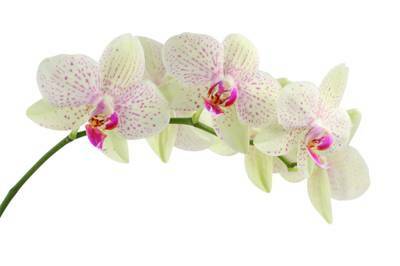 Say goodbye to sample size portions that do nothing for your skincare regimen. Pearlesque Box includes only full and travel sized products, nothing less! Subscribe today and start building your skincare routine for natural, beautiful skin. Items include: face wash, lotions, eye balms, masks, facial mists, and much more!